This article is 3175 days old. Fruits, veggies and whole grains may be healthy things on your checklist at the Downtown Windsor Farmers’ Market, but market organizers hope to go the extra centimetre (of zuchinni? carrots?) this weekend with Healthy Lifestyles Day. -Free draws & kids can make their own trail mix! In addition to the healthy lifestyles theme, the live entertainment runs all day starting at 9am. Visitors are encouraged to sit and relax while they enjoy the music and surroundings. Local food not only tastes better, but the nutritional value is higher since the fruits and vegetables are picked at their peak of freshness and come to market within 24 hours. The market also offers natural and organic food as well as gluten-free and sugar-free baked goods. Fresh Ontario Peaches, free five-minute massages and baked goods? Count this writer in! 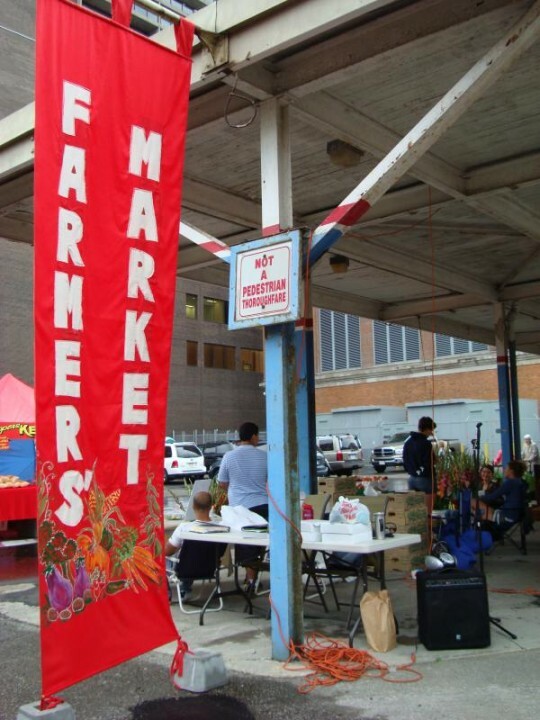 The Market runs from 8am-1pm every Saturday at the old Downtown Windsor Bus Terminal.